For the third year in the row, the Giants are coming back to Taiwan once again. The NPB’s Yomiuri Giants have announced the 2018 Taiwan touring schedule for their farm team (Third/ development team). 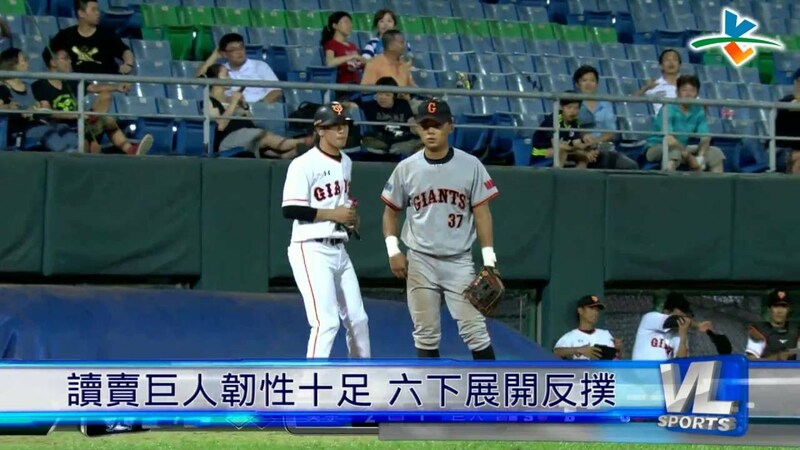 According the official press release, the Yomiuri Giants’ future stars team will play a series of exhibition games against the local Taiwanese teams from university, CPBL farm team and Taiwan’s junior national team. Yomiuri Giants vs Culture University Giants game from 2016. 19 June: Arrive in Taiwan. Practice day at the Tianmu Stadium. 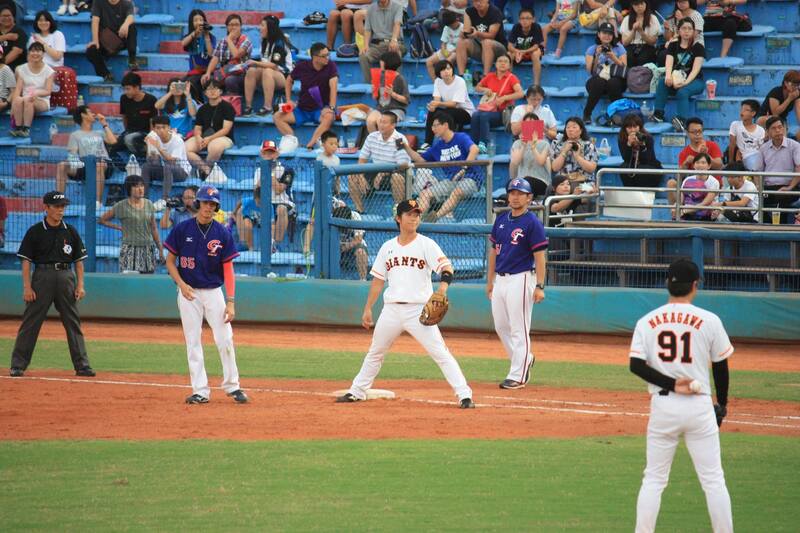 20 June 13:00: Giants vs Lamigo Monkeys farm team at the Taoyuan Stadium. 21 June 18:30: Giants vs Culture University at the Tianmu Stadium. 22 June 18:30: Giants vs Taiwan’s U-24 national team. 23 June 18:30: Giants vs Taiwan’s U-24 national team. 24 June: Practice day at the Tianmu Stadium and return to Japan. All the games will be televised on Eleven Sports network. It is worth noting that last year with their trip to Taiwan, we discovered Suguru Takai (高井俊) who’s pitching mechanic is a lot like Hideo Nomo (野茂英雄).